What is Schizandra? 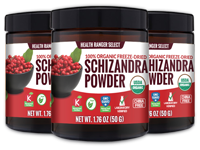 Schizandra isn’t just any ordinary berry: It's a superfood, the ultimate berry loaded with a vast array of health benefits. This ancient fruit, prized by practitioners of Traditional Chinese Medicine, is on the same hallowed ground as ginseng and reishi mushrooms. Why is schizandra so powerful compared to any other berry?  Traditional Chinese Medicine believes health is the product of the interaction between five natural elements. In much the same way that modern naturopathic medicine promotes healthy homeostasis, TCM believes harmonious coexistence of those elements results in good health. Packed with antioxidants -- Schizandra contains vitamins C and E, two of the most essential and beneficial antioxidant-acting vitamins. Encourages healthy libido -- Schizandra supports the passion of men and women. Supports healthy adrenal functions and relieves tension -- Ever versatile, schizandra soothes and calms emotions. 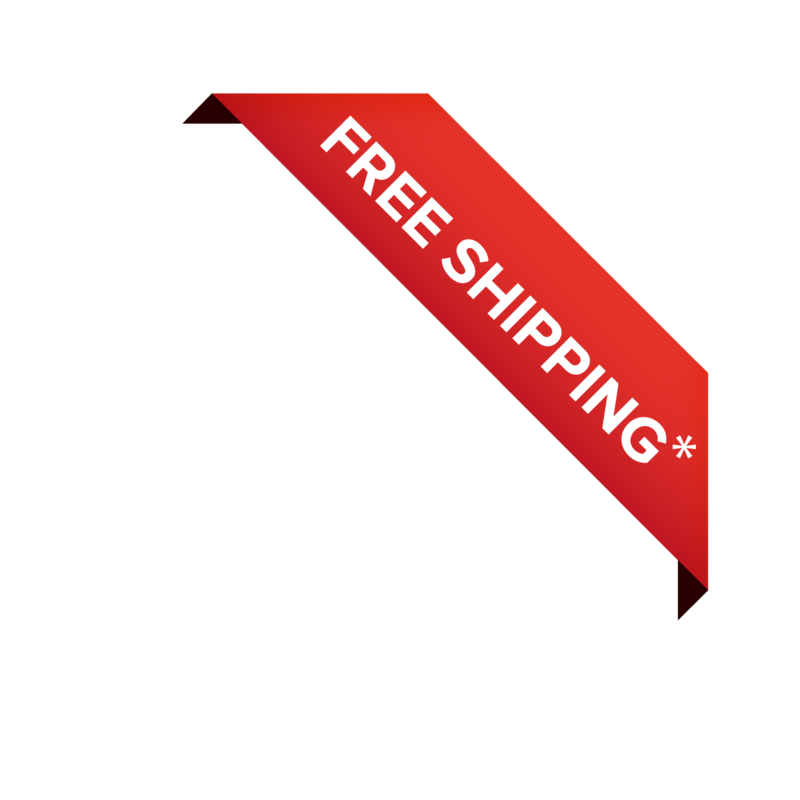 Supports healthy liver and digestive function -- Taken alongside other healthy lifestyle choices, many of the nutrients present in schizandra can support the normal health of the kidney and livers. Supports healthy skin -- Women value schizandra for its ability to help maintain healthy-looking skin. Supports mental alertness -- Schizandra encourages mental wakefulness in times of drowsiness. 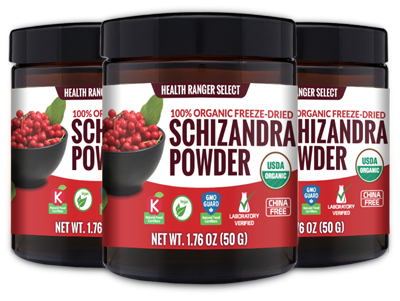 The Health Ranger Store goes to great lengths to source the purest Schizandra available for our 100% Organic Freeze-Dried Schizandra Powder. We only use freshly-harvested Schizandra berries that are 100% organic and grown in the United States. 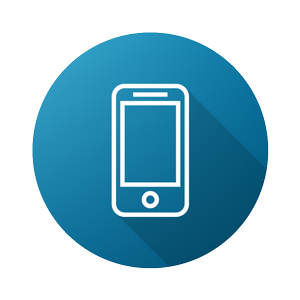 Rest assured it has not been cooked, fumigated, or exposed to any synthetic chemicals during the growing and extraction processes. Each batch of lab-validated 100% Organic Freeze-Dried Schizandra Powder is as clean as they come. Stock up on schizandra today!